The LG Optimus Exceed 2 Manual also known as the LG VS450PP User Guide. For owner of this smartphone, you can download the manual in pdf format on this blog. Some important information of this manual for example settings guide and troubleshooting. The LG Optimus Exceed 2 comes with main specs and features such as powered by 1.2 GHz Dual-Core processor, run on Android 4.4 KitKat operating system, available 4GB internal memory, 1GB of RAM, equipped with 8.0MP camera, it has 4.5-inch IPS, 3G (HSPA+21Mbps) network, and powered by 2,100mAh battery capacity (removable). 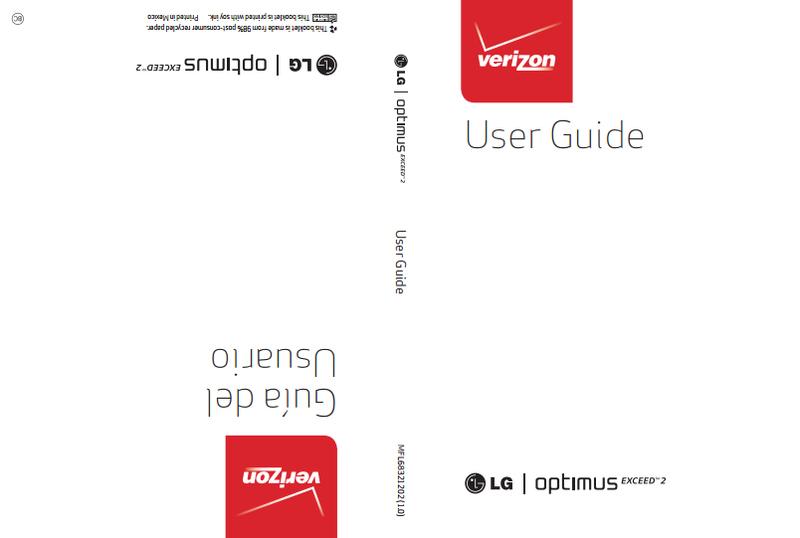 The LG Optimus Exceed 2 user manual is available in english and spanish language. It has 113 pages and devided into 14 section. This manual contains reference information such as phone overview, tutorial Installing the battery, Charging the phone, using memory card, Locking and unlocking the screen and using home screen. Then about Creating your Google Account, using Wi-fi and bluetooth, Connecting to Virtual Private Networks, PC connections with a USB Cable, making a call, using contacts and mesagges, using camera for taking photo, gallery, using POLARIS viewer 5, Google+, using web for access the internet, tutorial software update phone, troubleshooting via FAQ, safety and more.